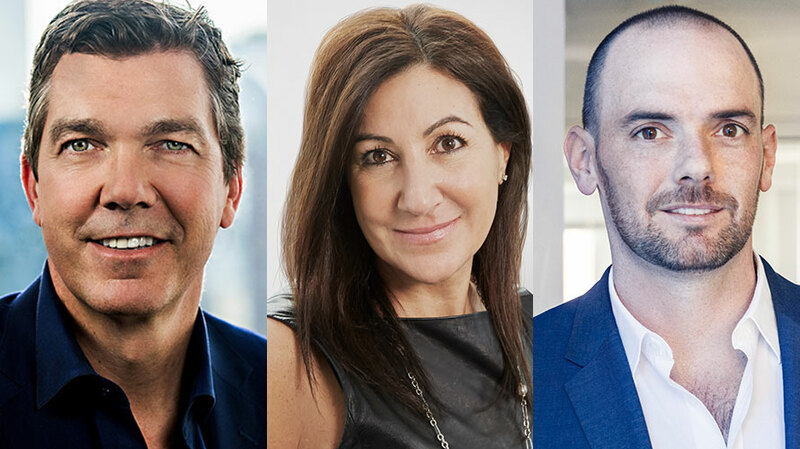 Viacom's Sean Moran, Turner's Donna Speciale and Fox's Joe Marchese worked together for the past year on the new OpenAP audience targeting platform. For years, there has been a lot of industry talk—but very little action—about the need to create a standard audience targeting platform that will allow for more transparency in audience buying. Today, three of the biggest media companies have taken matters into their own hands to do just that. Fox Networks Group, Turner and Viacom have joined forces to create OpenAP, an advanced audience platform standard for cross-publisher audience targeting and independent measurement. OpenAP will go into beta this summer, and the consortium said they expect the platform to factor into their upfront talks this year. 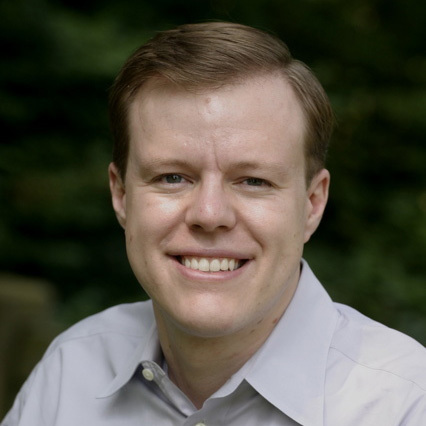 As each company has worked on their respective audience targeting platforms, they kept hearing from clients who “were hoping that we would get together to make it much more simplified and scalable for them to do business with us,” said Speciale, who said the three companies have spent the past year working on the new platform. Today’s announcement was short on specifics about the data used in the platform—the consortium is even declining for now to name the “leading, neutral third-party auditor” who will run the platform and developed it with Turner, Viacom and Fox’s internal product teams. But the three execs said they will provide that information at an April 7 event that they’re hosting for agencies and clients, where “we’re going to be getting down into the weeds and [offer] details of how we’re pulling the data sources,” said Moran. For now, Speciale will say that the platform is “data-agnostic” and can accommodate any data sets, or syndicated data sets, that clients and publishers want to use.